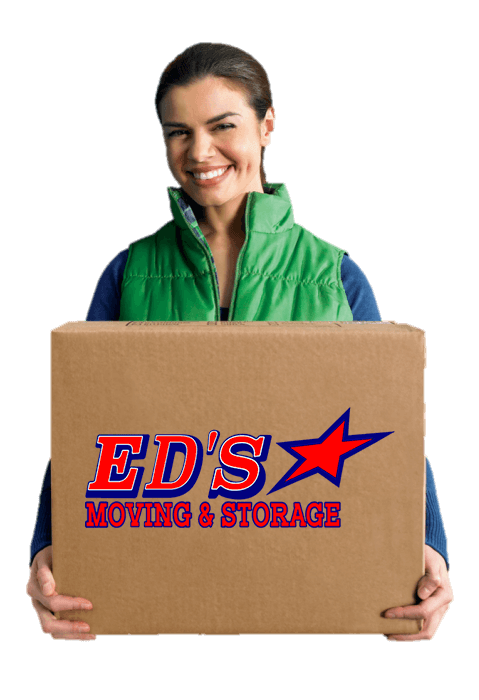 Trust Ed’s Moving & Storage for great value and the highest professionalism when it comes to residential moves. With more than half a century in the industry, we have the know-how to provide you with the most reliable estimate so that you won’t have to guess whether your specific moving conditions will result in an unpleasant surprise when it’s time to pay. We know that in the moving process, as in life, one size does not fit all -- an understanding that underscores everything we do. At Ed’s Moving & Storage, we don’t see our clients as interchangeable, but instead as people with specific challenges and needs. In fact, about the only thing our clients have in common is the right to have as smooth a relocation as possible, whether that move is down the street or across the sea. Our custom move plans take into account such factors as specialty items, long-term storage, and whether the move is residential or commercial (and in the case of small business owners, occasionally both).